The 2019 Friday farmers market will take place every Friday from 4 – 7 p.m. (weather permitting) from June 14 through October 18 and the 2019 Sunday farmers market will take place every Sunday from 10 a.m. – 1 p.m. (weather permitting) from June 16 through October 20. Follow Blackbird Farm on Facebook for Market updates and any possible weather cancellations. Farmers markets are for people from all walks of life and all ages who share a common belief that farmers and local producers are a vital part of our community. This market will support the local food economy, showcase a wide variety of products and tap into a region of the state that doesn’t offer an extensive outdoor market other than ours. 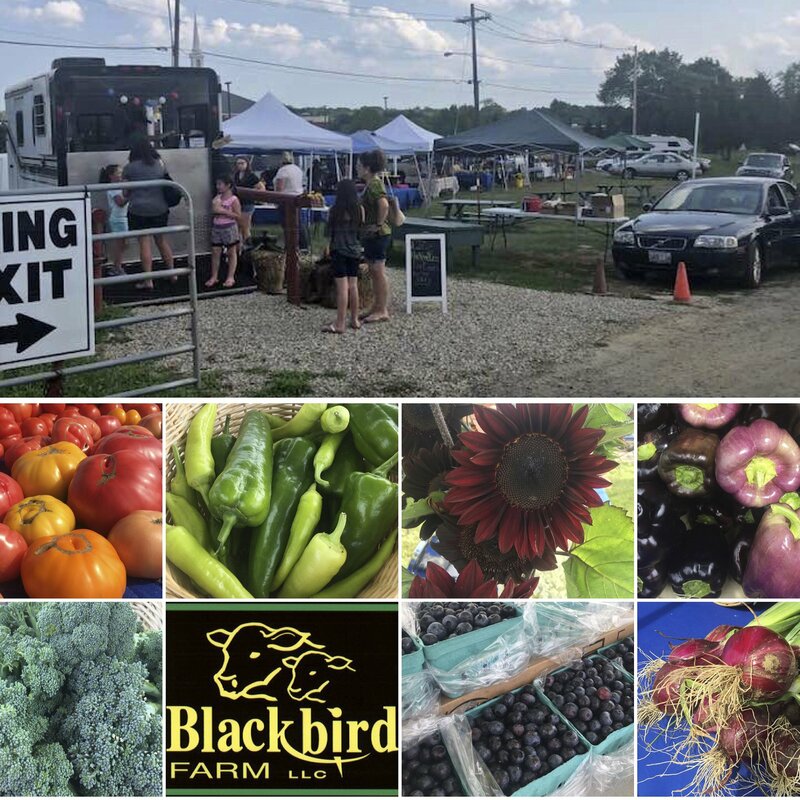 The Blackbird Farm Farmers Market will support local farmers and producers, improve access to fresh fruits, vegetables and other farm products, encourage sustainability, and educate the community on the importance of local foods. 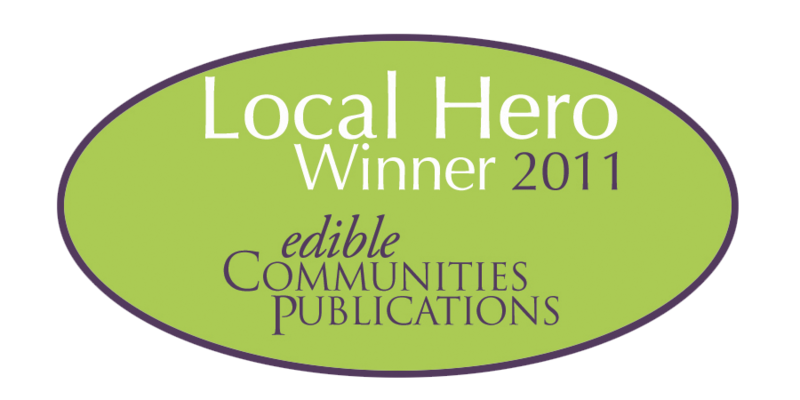 Thank you to all our great 2018 Farmers Market vendors! Check back soon for the 2019 Friday vendor list. Check back soon for the 2019 Sunday vendor list. Hi. I\’m curious if you can suggest a cut of meat(s) that would make a great hamburger. I just got a food grinder attachment for my KitchenAid standing mixer. Really great burger can be ground from the chuck. If you want to add some great flavor, use a little brisket too. If you want it a little leaner use the round. Combine as you like! I am looking to buy whole chickens . Do you have any? We stopped buying meat at grocery store all together. So meats can be purchased at the farmer’s market? Yes, the Farm Stand is open during the Farmers Markets, as well as every Thursday and Friday from 1-6pm, Saturdays 9am-6pm and Sundays 9am-4pm.